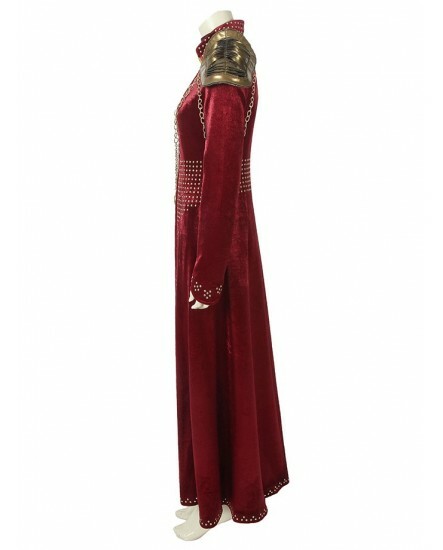 We use the word "extravagant" to describe the beauty of this Game of Thrones Season 8 Cersei Lannister Cosplay Costume Queen Dress. 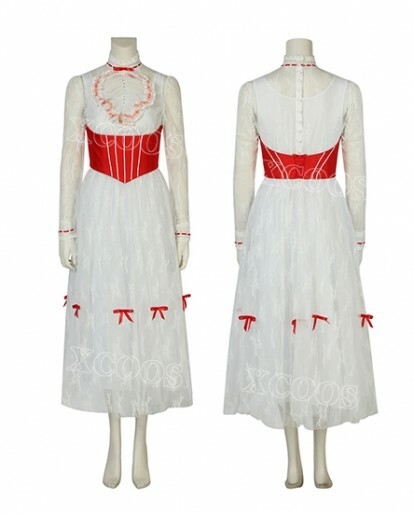 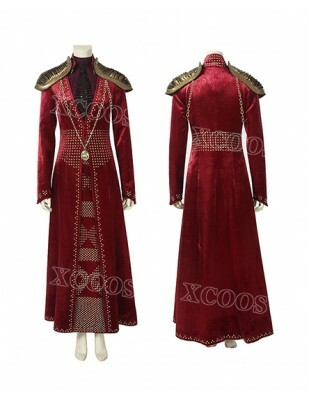 The design is really special, also with high quality, this costume is a combination of the real copy costume and man-made design fabric for you. 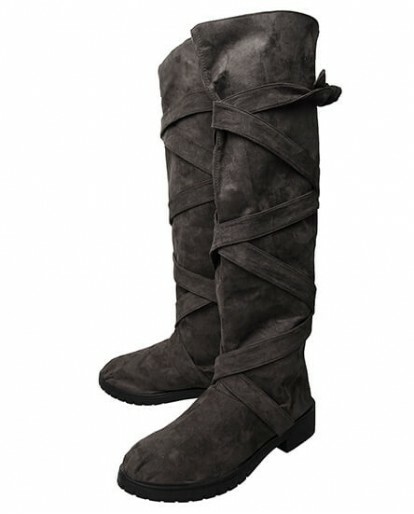 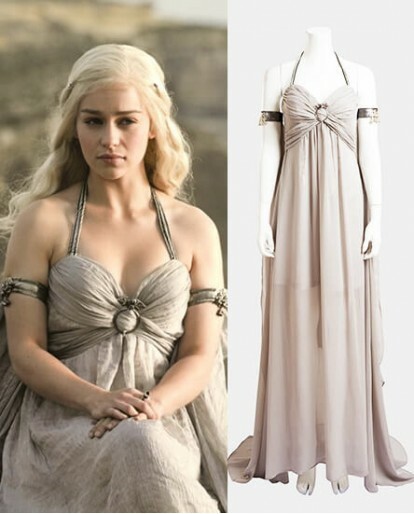 It wears more suitable for your body size. 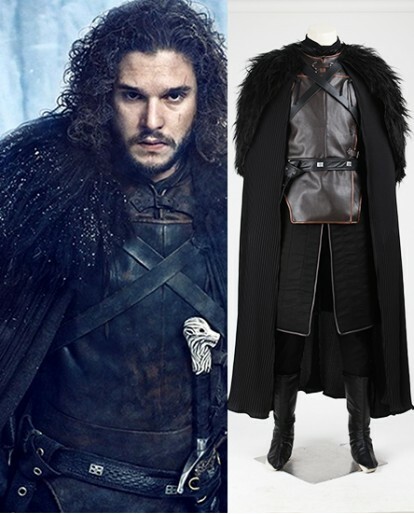 Looking forward to seeing the new season of Game of Thrones for a long time? 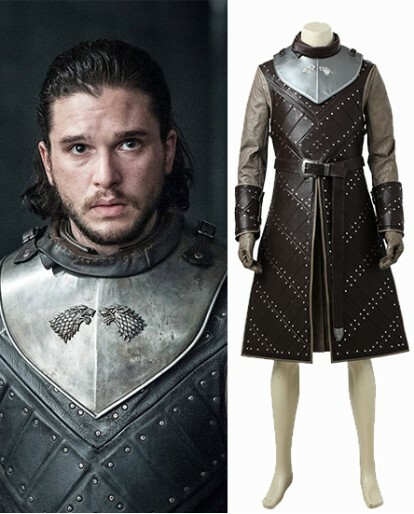 Yes, we all do! 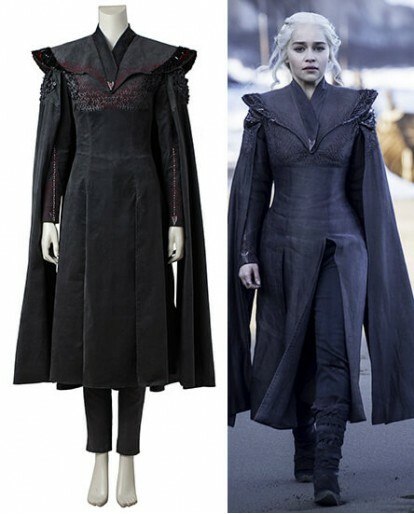 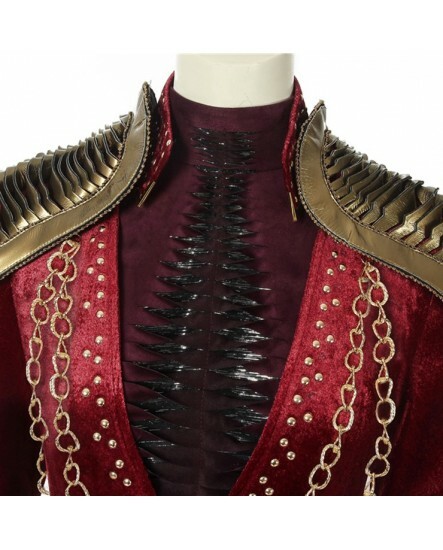 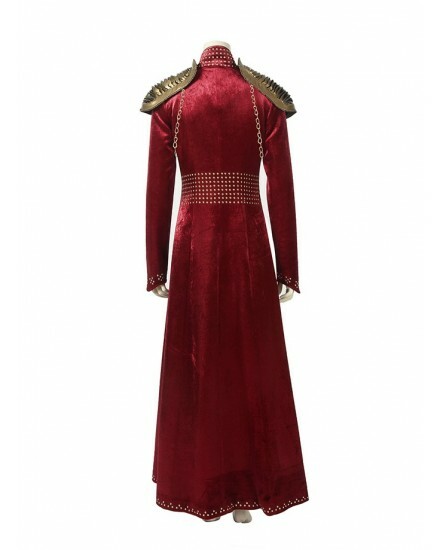 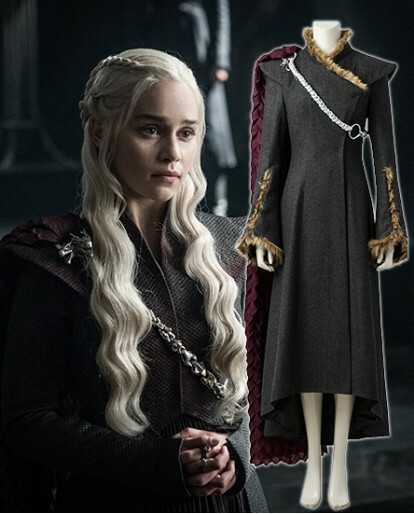 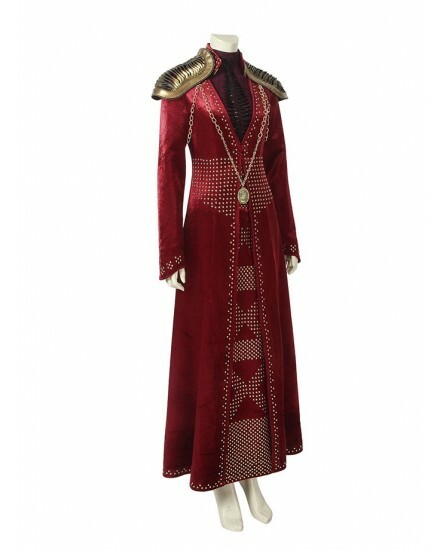 Now not only the TV show But Game of Thrones Season 8 Cersei Lannister Cosplay Costume Queen Dress is available on XCOOS too. 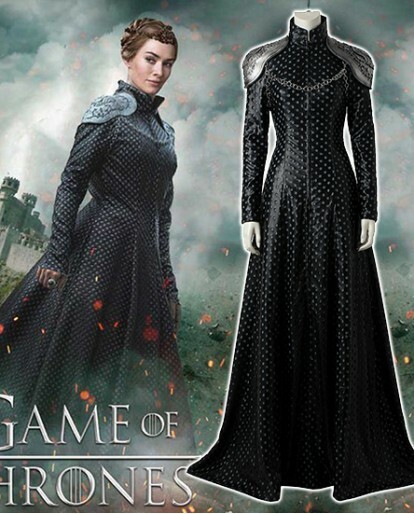 Cersei's main character attribute is her desire for power and ambition，whch is not a bad thing actually. 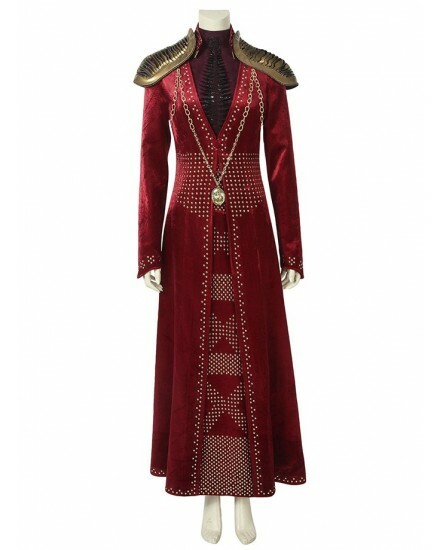 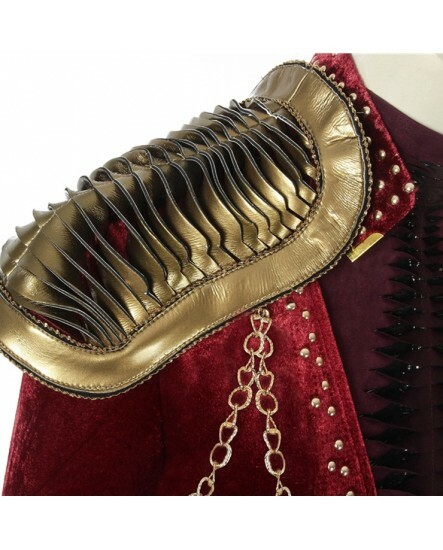 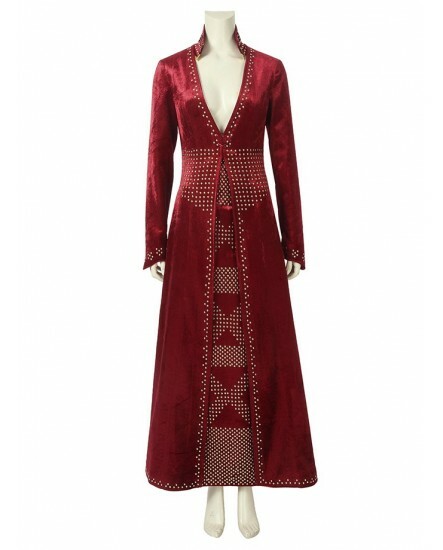 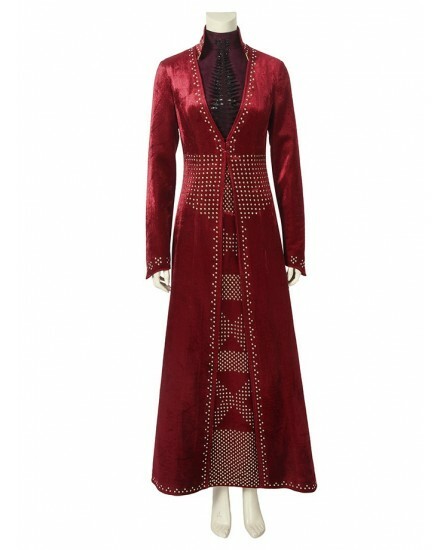 And her character will be better portrayed by this Cersei Lannister Queen Dress. 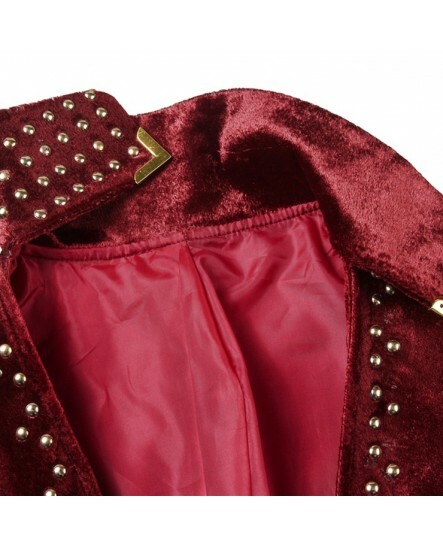 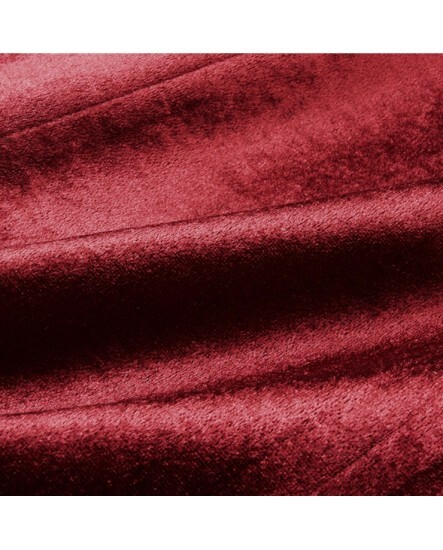 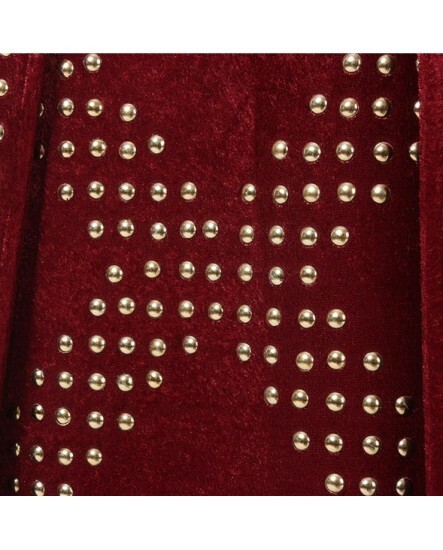 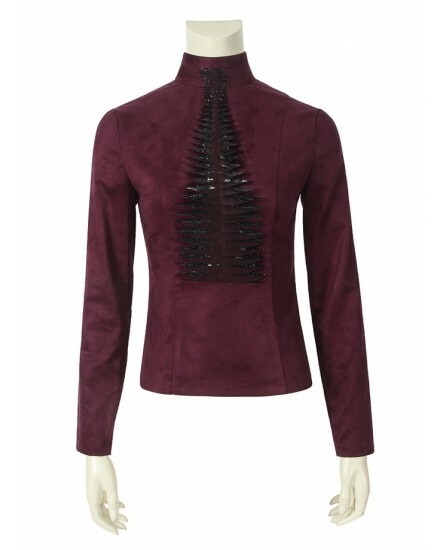 Made up of splendid red cashmere material, her arrogant and vanity image is shown unreservedly. 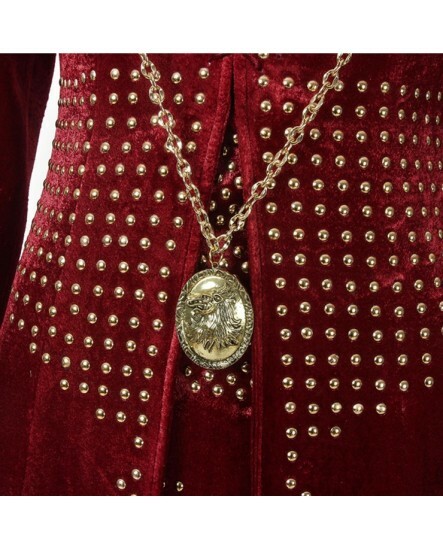 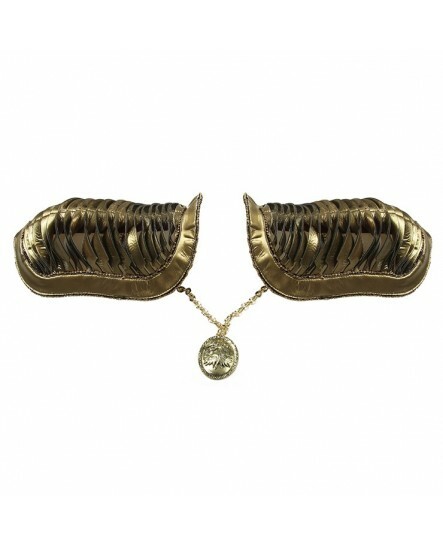 The gold decoration expresses her loyal identity while blackthorn like pattern reveals her malicious heart. 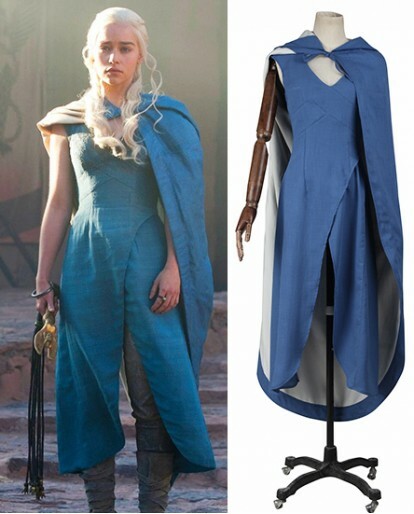 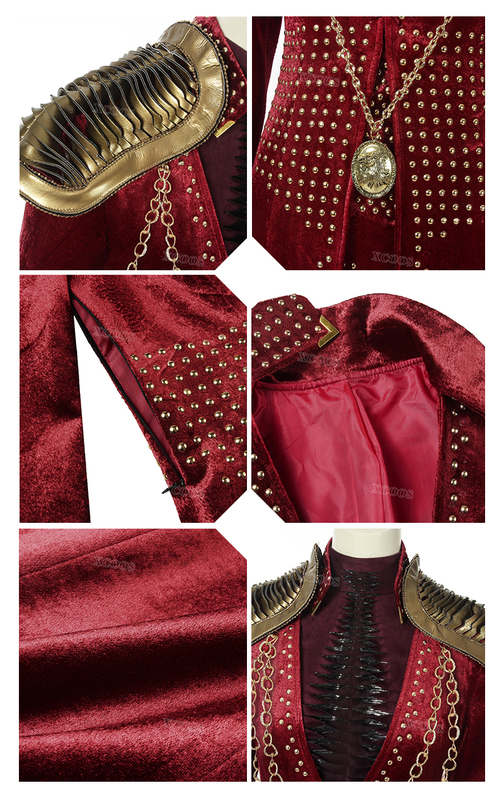 The details of this Cersei costume is so hard to produce, but our designer tries the best to relive this costume just look like in the Game of Thrones. It will make you look in good shape and extravagant. 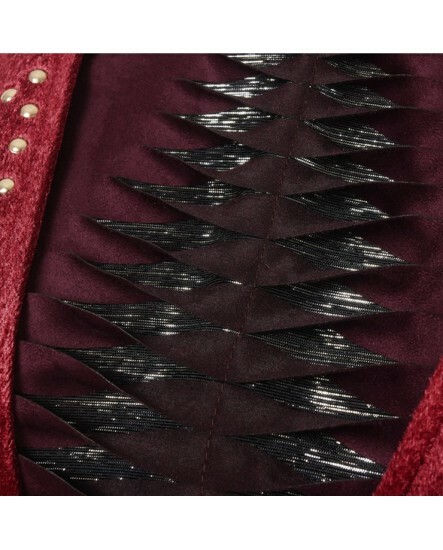 CUSTOMIZATION-- As for the size, you can choose a suitable size from our regular table. 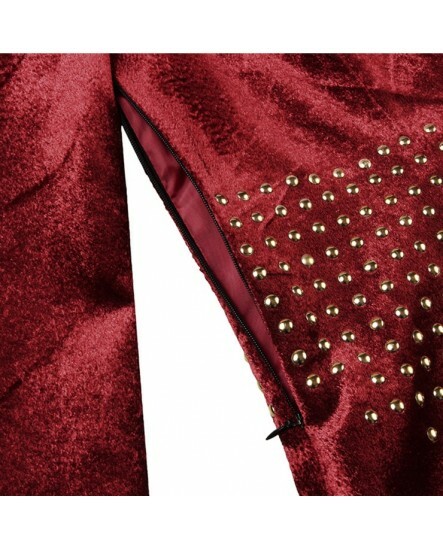 If you want to custom tailor, just feel free to contact us, we'll be glad to do that for you. 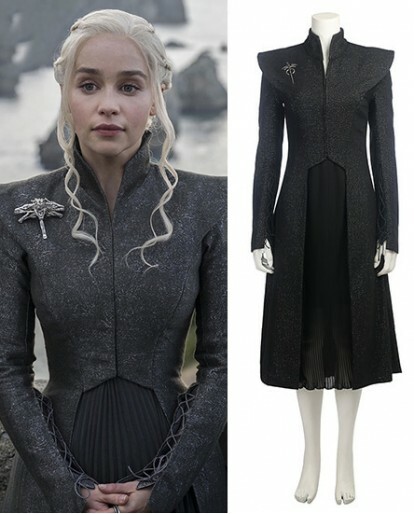 Components Top, Dress, Pauldrons, Decorative Chain.